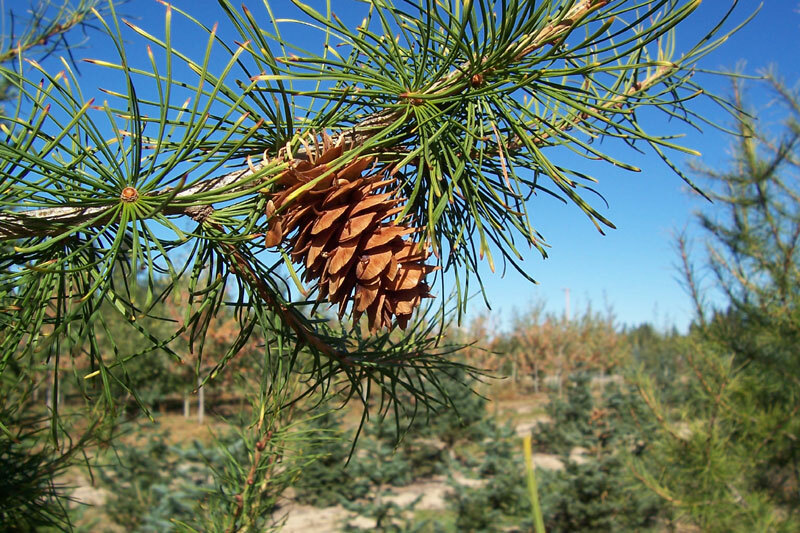 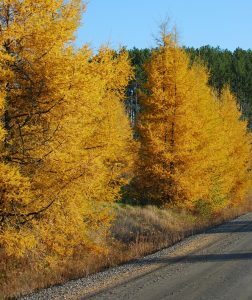 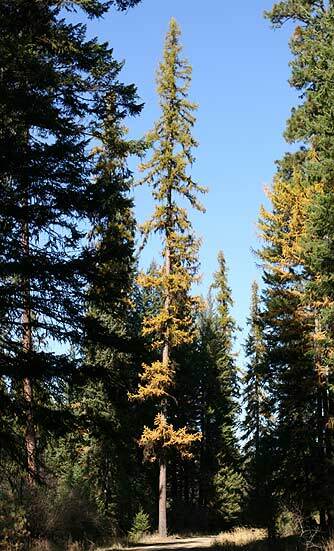 Western larch, also known as western tamarack or tamarack, is a species of large deciduous conifers found on the lower mountain slopes and valleys of western North America, as well as in parts of Canada and the United States. 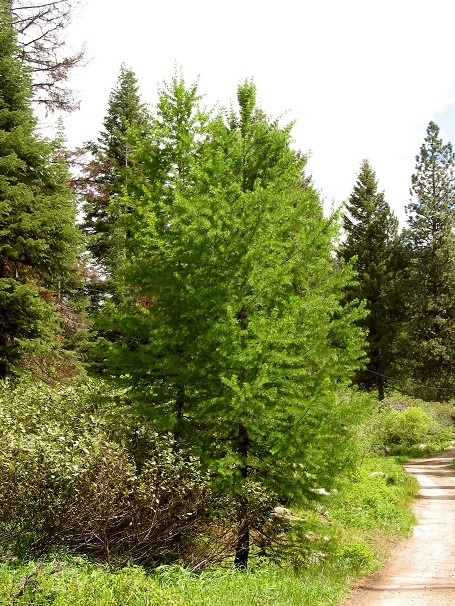 Although it is typically found in forests with mixed species of trees, it can sometimes grow in pure groups. 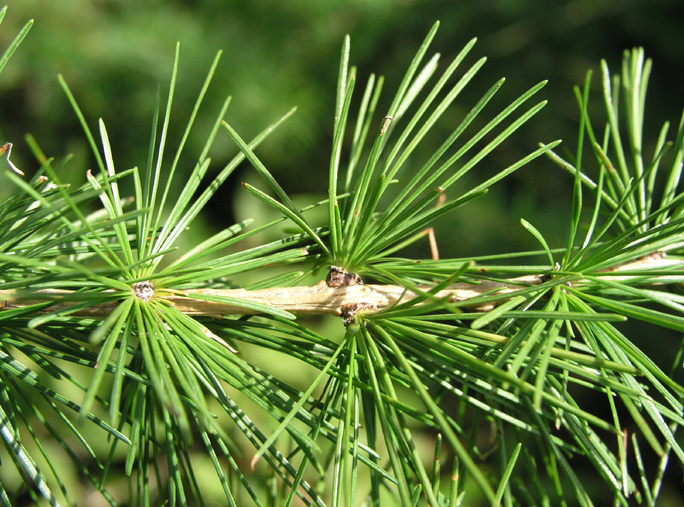 It has a pyramidal form with level to upswept main branches and sagging side branches. 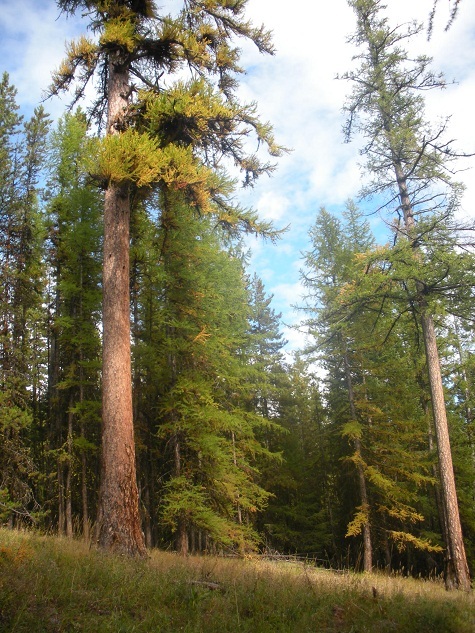 The Seeley Lake Giant, found in Lolo National Forest in Montana, is the largest known western larch with a height 49.4 m, dbh 221 cm, and stem-volume 83 m3. By counting the annual rings from a sawn-off stump near Cranbrook, British Columbia, the age of the supposedly oldest western larch was estimated at 920 years. 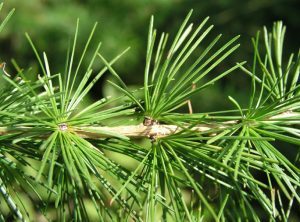 Some indigenous people of the Plateau consumed a drink prepared from the shoots for the treatment of laryngitis and tuberculosis. 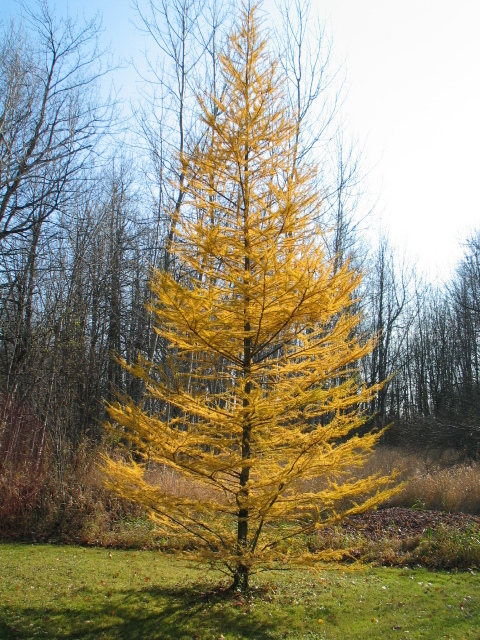 The western larch wood is valuable as firewood, and while burning, it gives off a sweet fragrance. 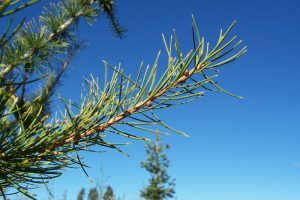 Published on June 20th 2016 by admin under Coniferous Forest Plants and Trees. Article was last reviewed on 6th December 2018.